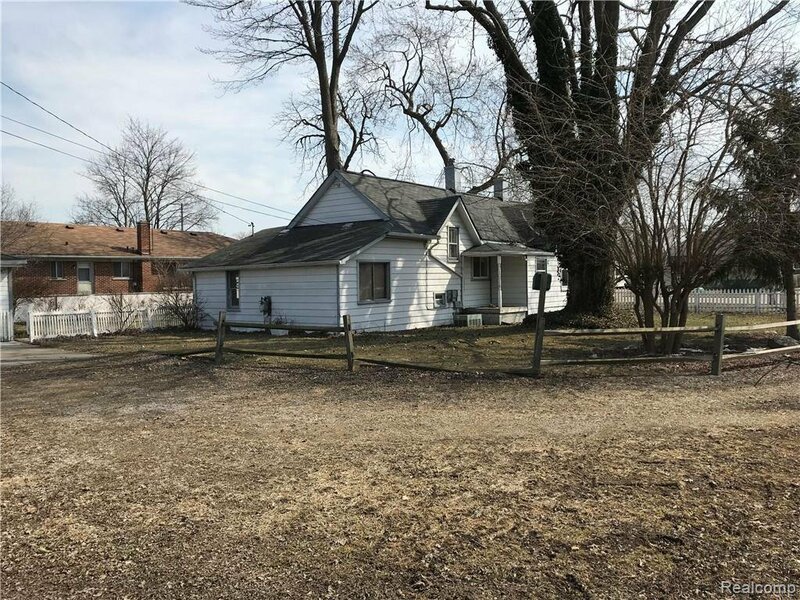 INVESTMENT OPPORTUNITY - BANK OWNED - SOLD AS IS - MUST SEE!!! 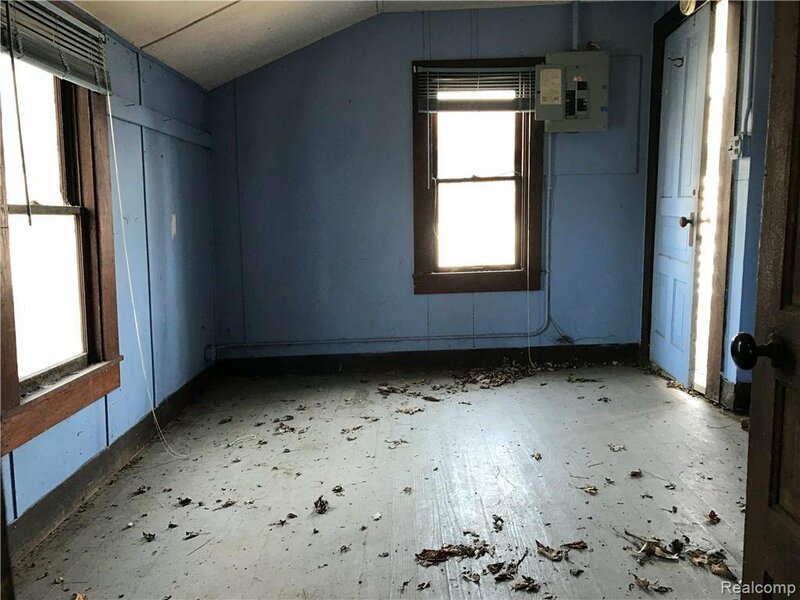 Very large lot, and minutes from amenities and major freeways. 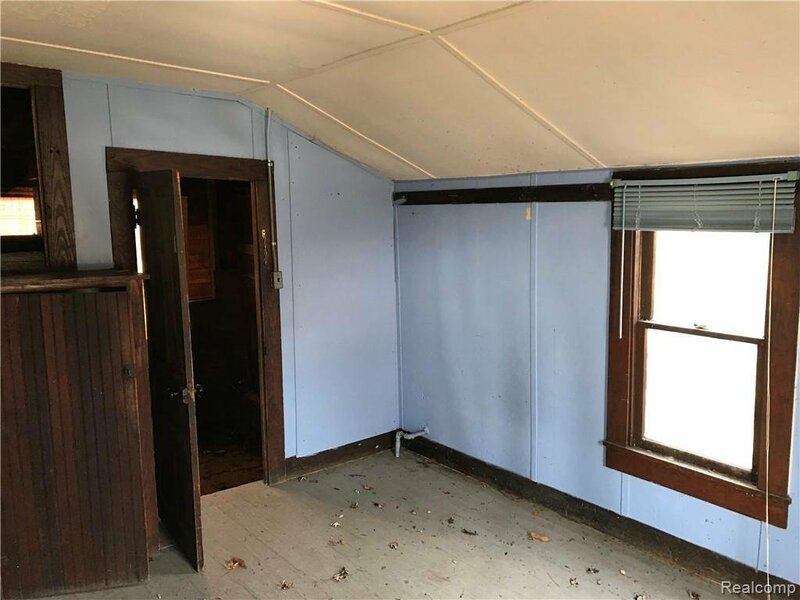 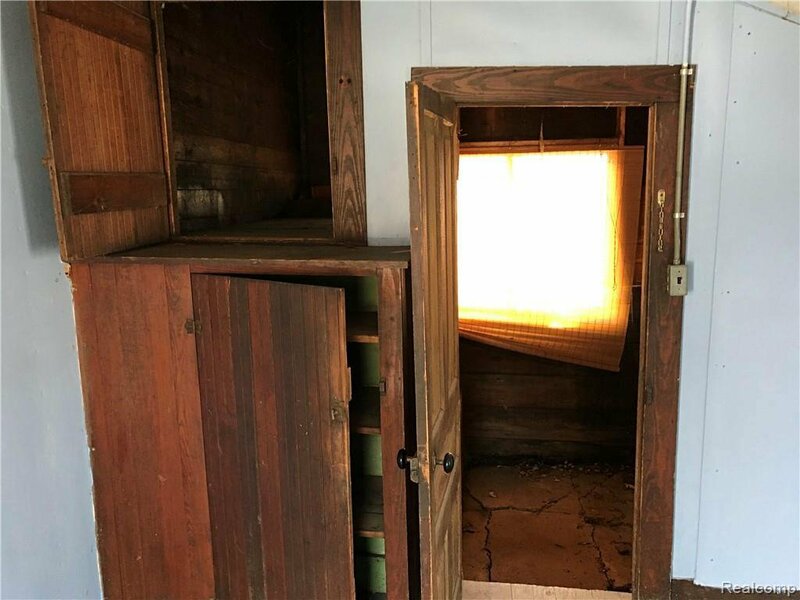 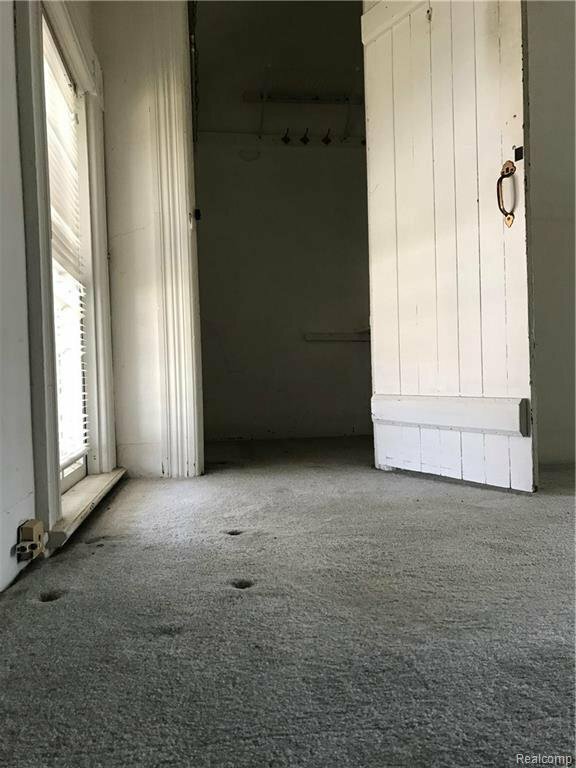 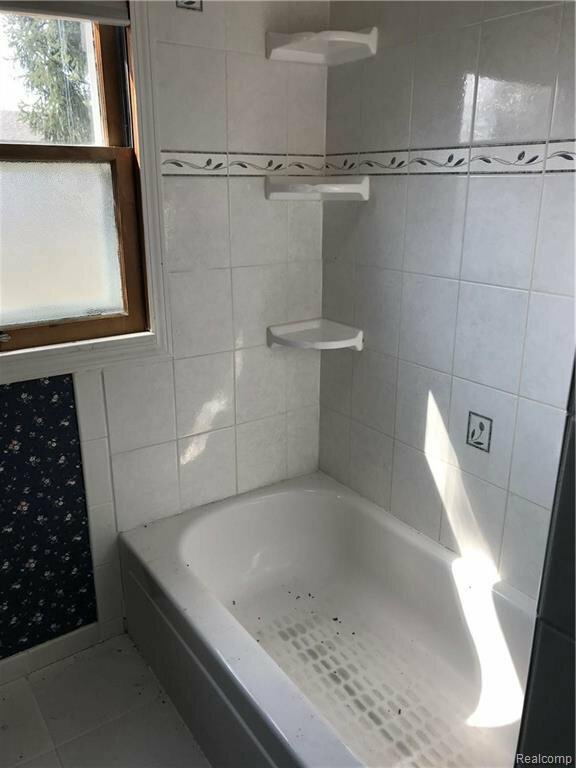 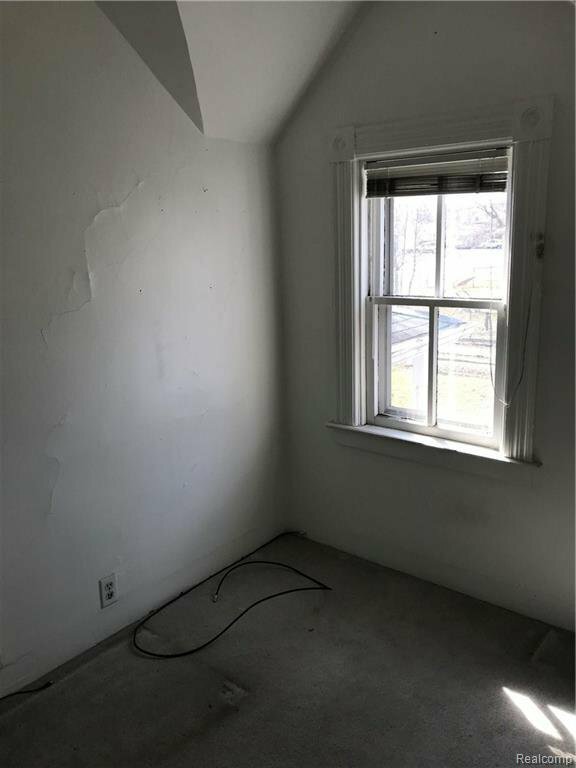 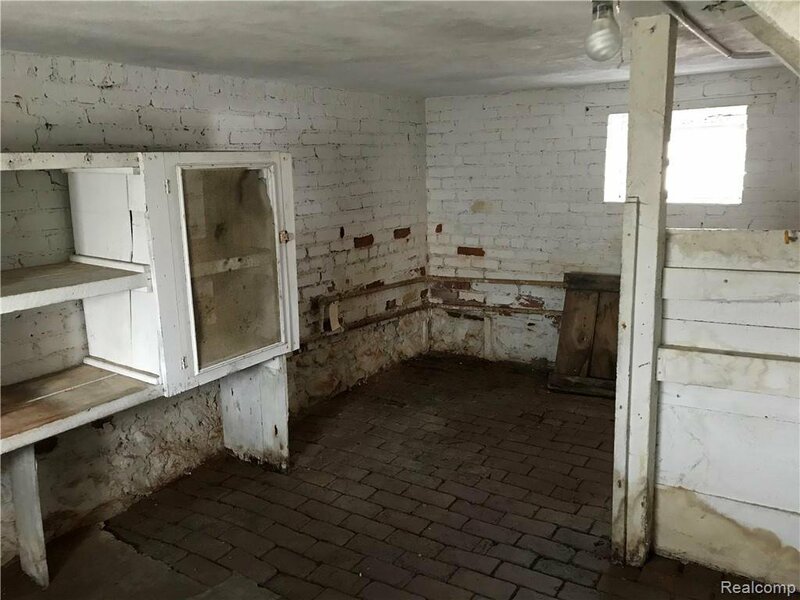 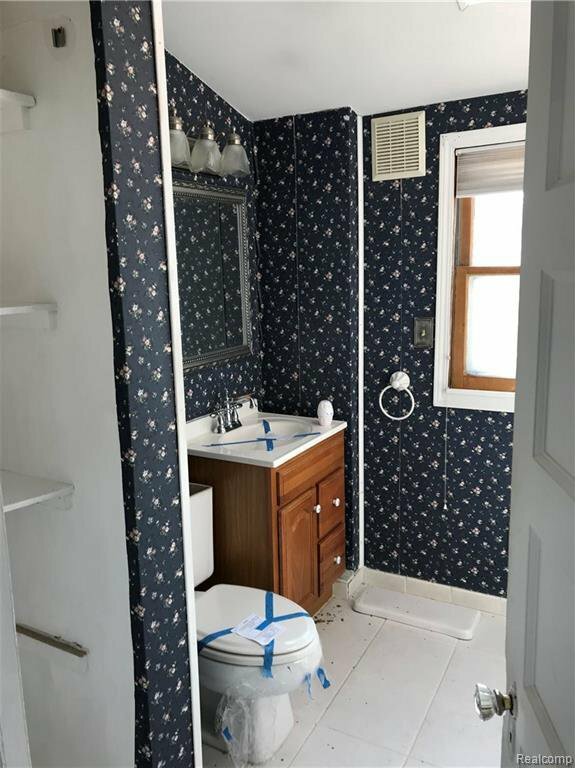 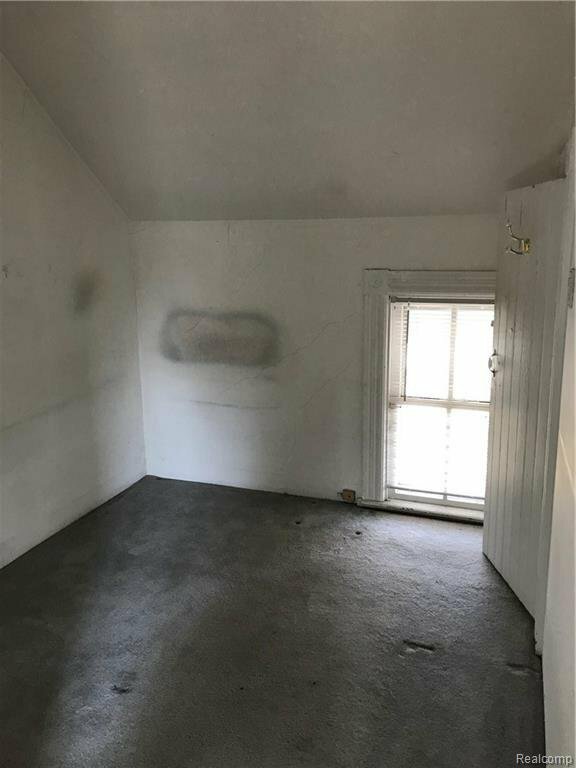 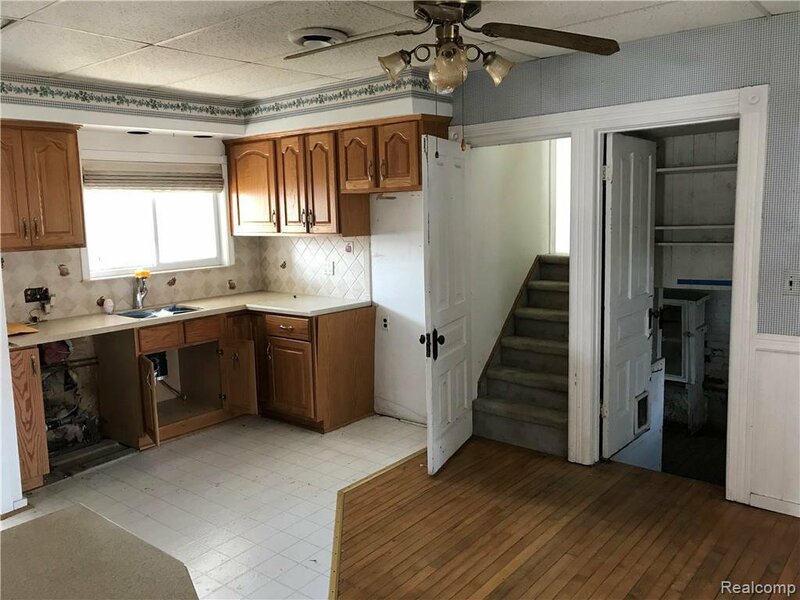 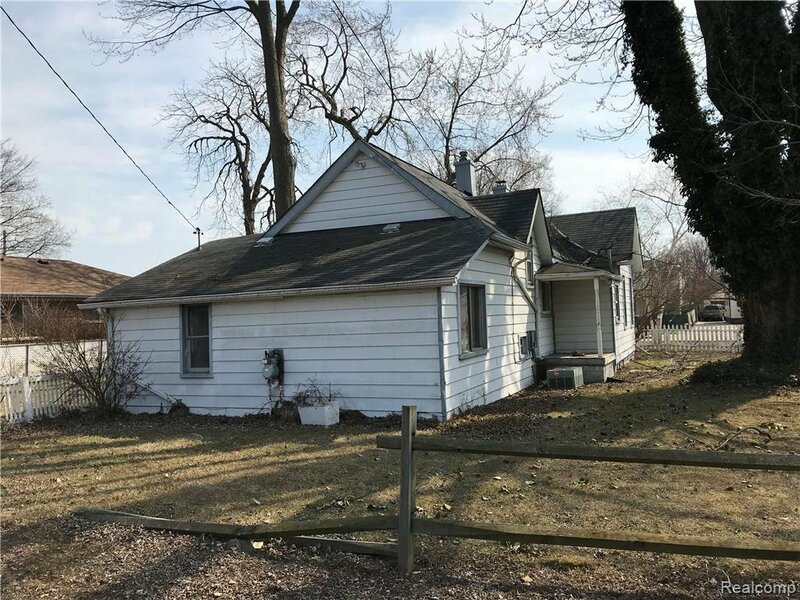 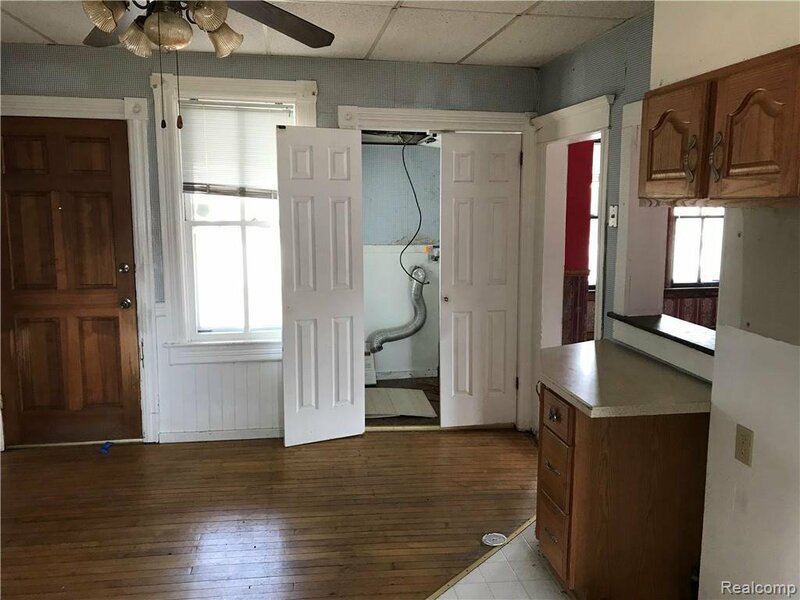 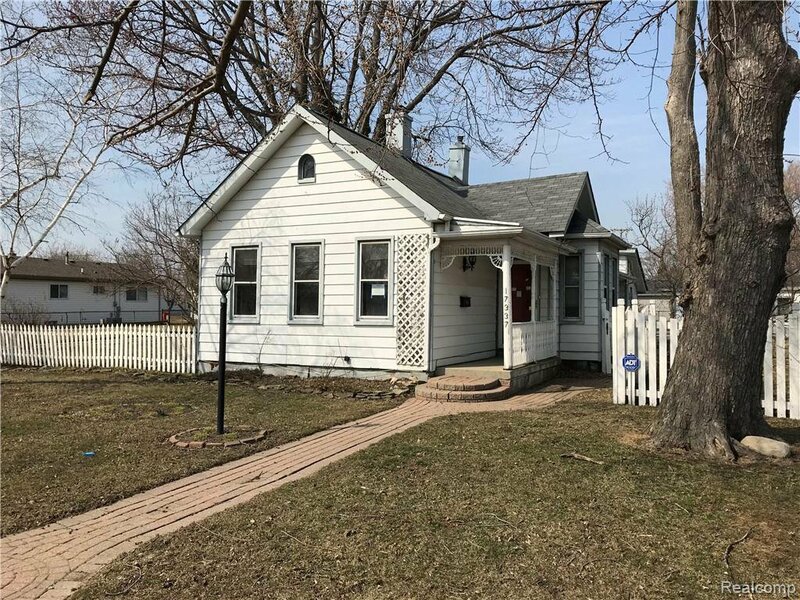 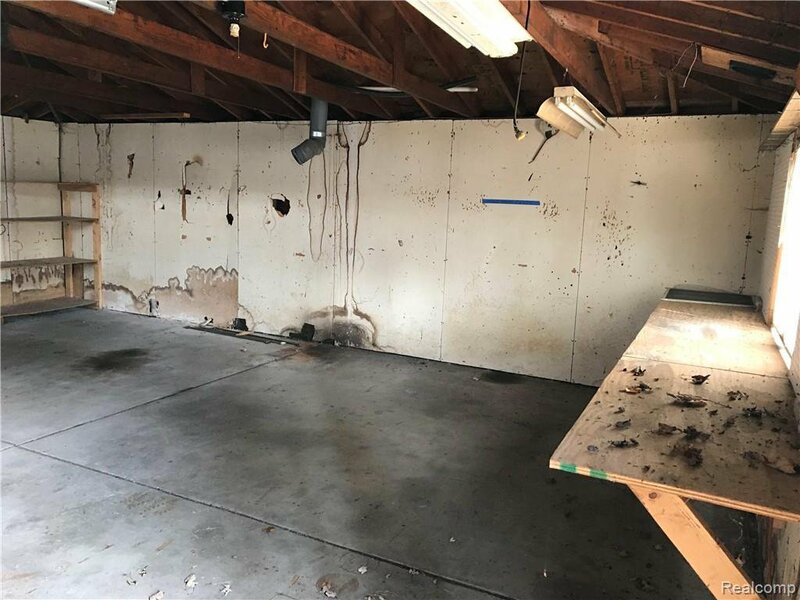 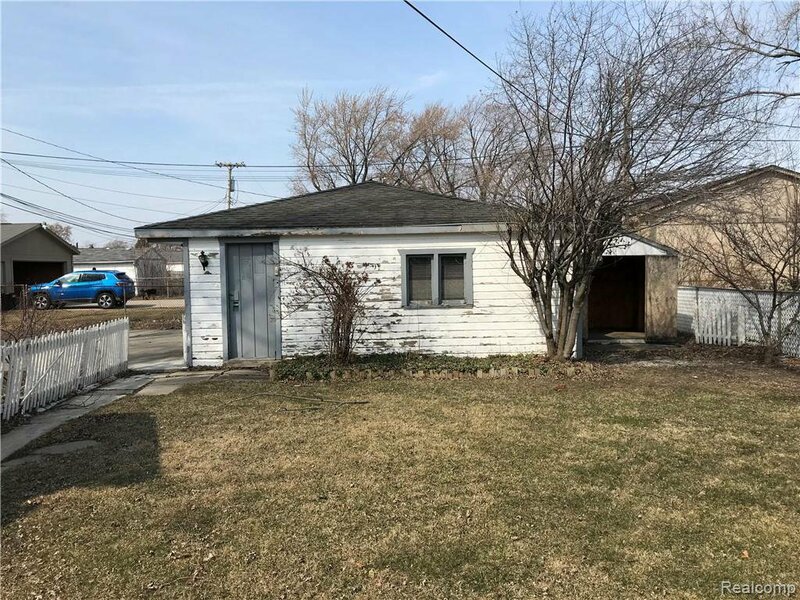 Home needs TLC and updates, and could be an exellent flip investment, rental, or comfortable home for you. 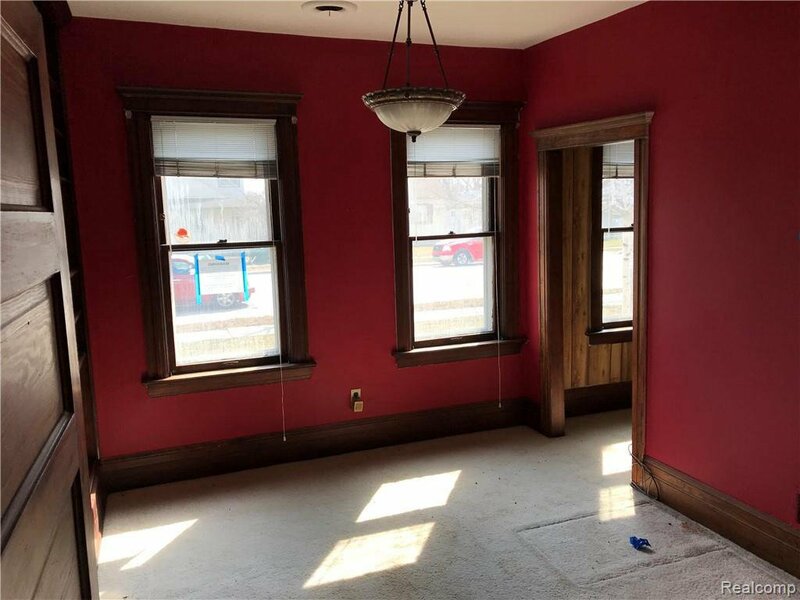 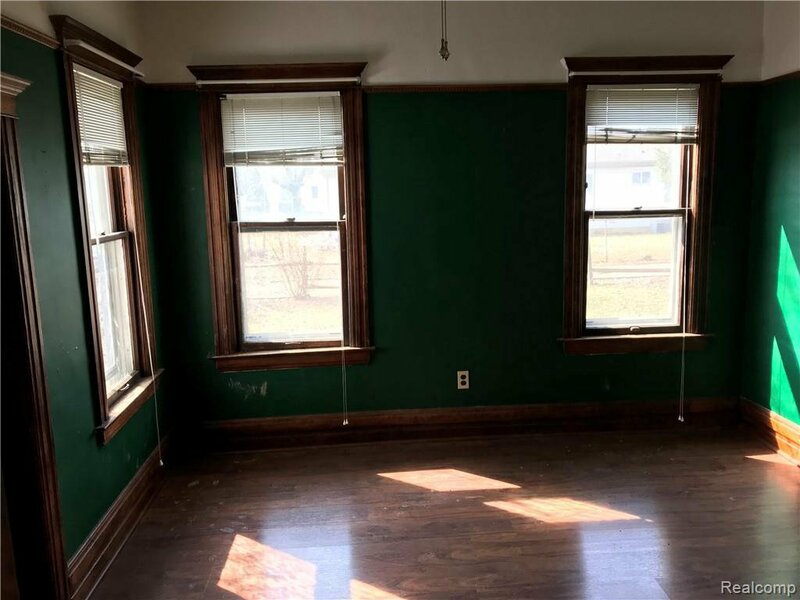 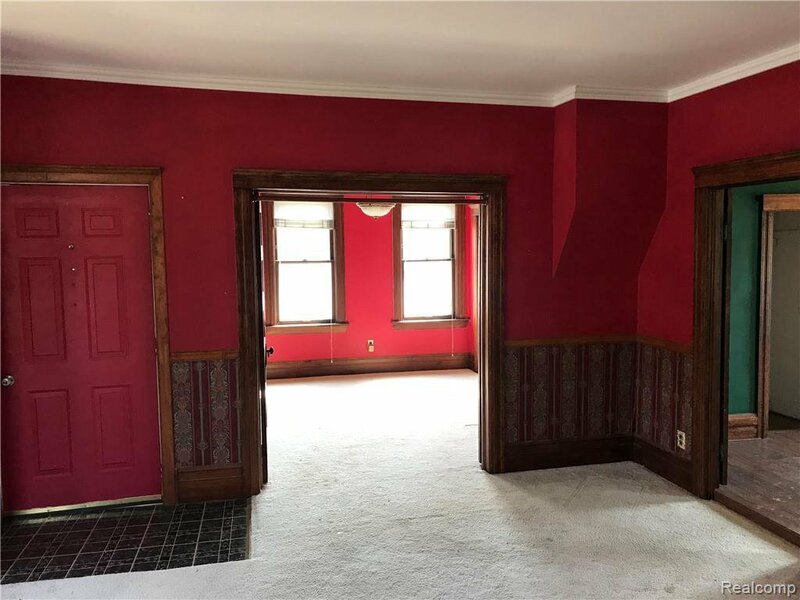 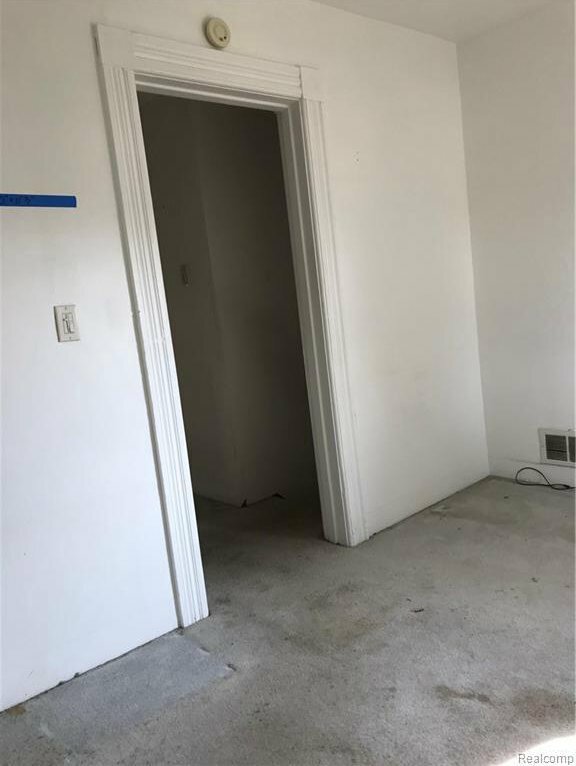 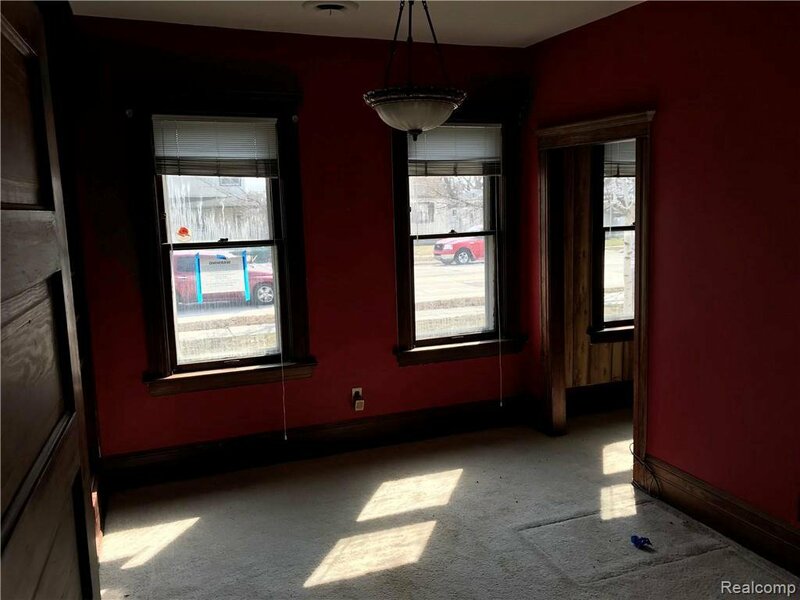 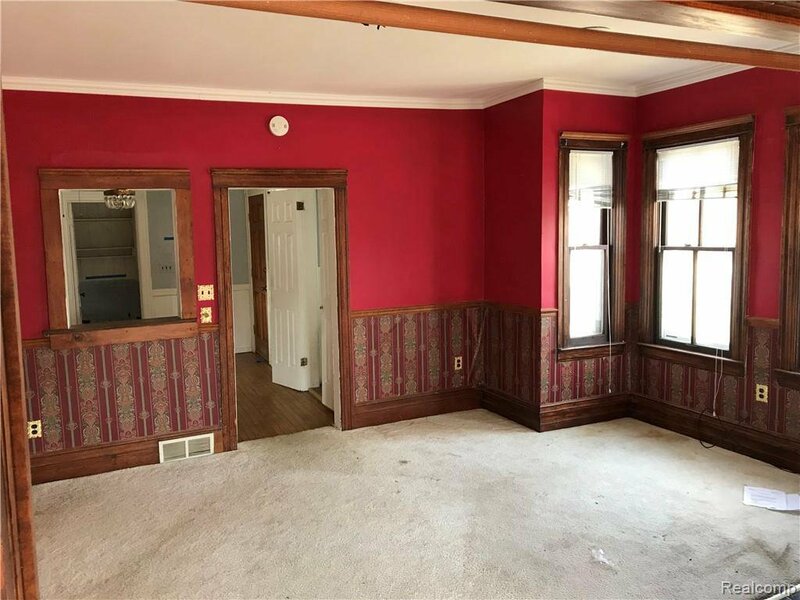 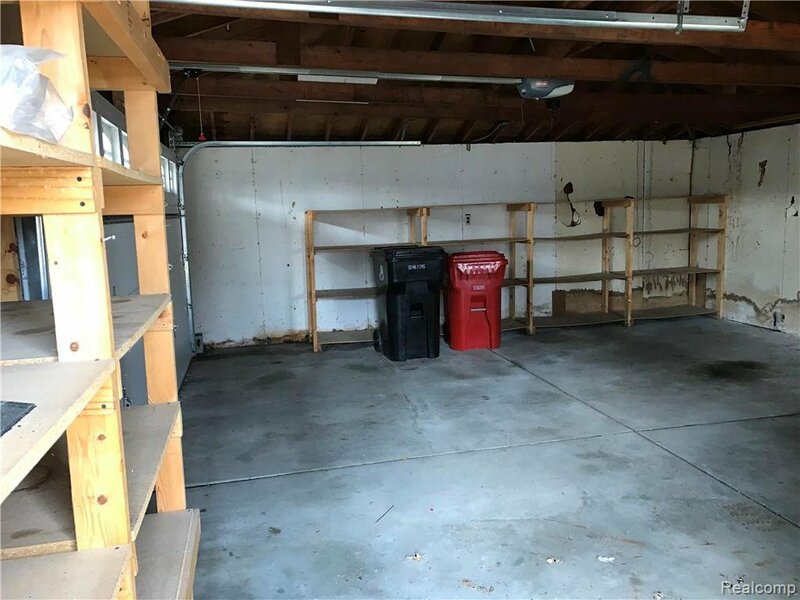 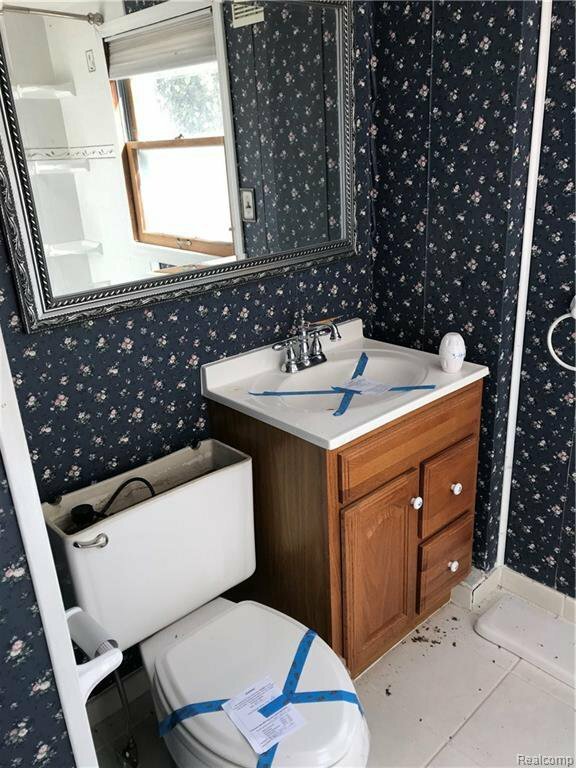 This property is sold as is, and all repairs, inspections and certifications of occupancy are the responsibity of the buyer. 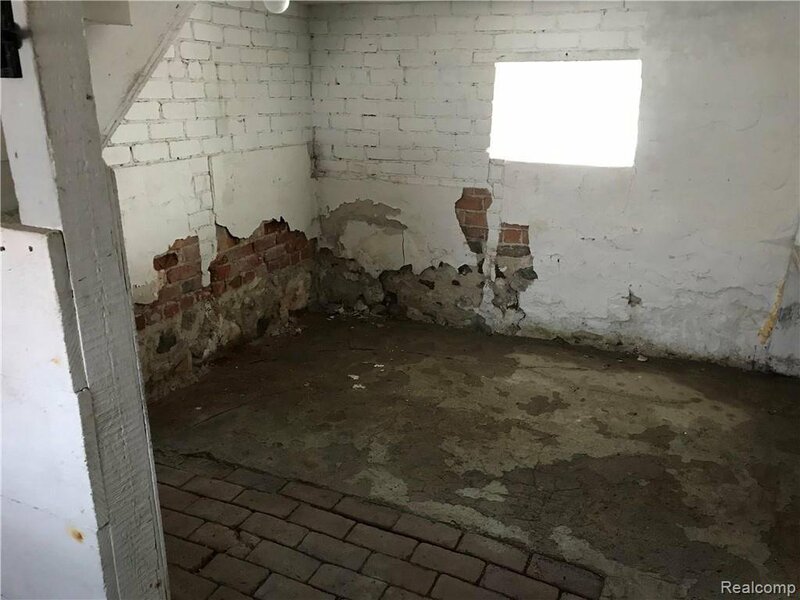 BATVAI.